Priced Individually, Buy 2 to get a pair. 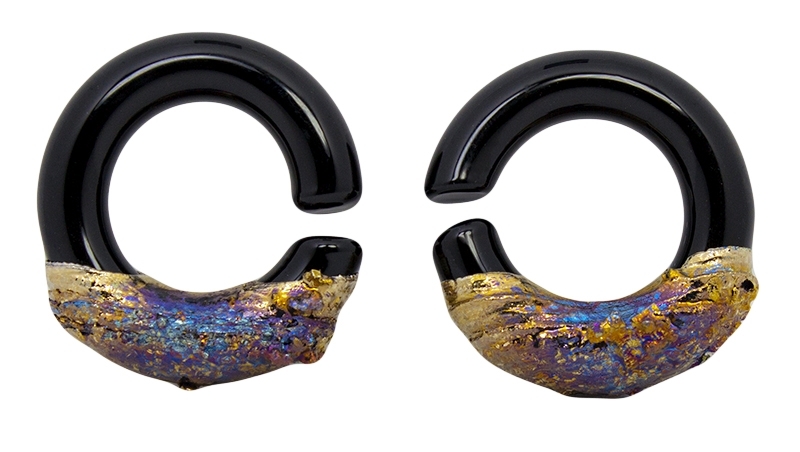 These Druzy Bismuth weights have REAL Bismuth on an 1" black hoop. They come packaged in our GWS foam lined box. You need to be at least 10mm to wear these. Must order two. You will get the pair pictured.